Frontier Precision Service provides extended warranties, calibration certificates (when requested), as well as Routine Annual Maintenance (RAM). For more information on our RAM program, click on the link below. Contact your local Frontier Precision Service Center today to schedule your repair. We’re proud of our service department. With seven regional Trimble Certified Service Centers, you can rest assured that your equipment service is in good hands. Located in Bismarck-ND, Minneapolis-MN, Denver-CO, Anchorage-AK, Honolulu-HI, Portland-OR, and Seattle-WA, our service technicians are Trimble and Nikon certified. 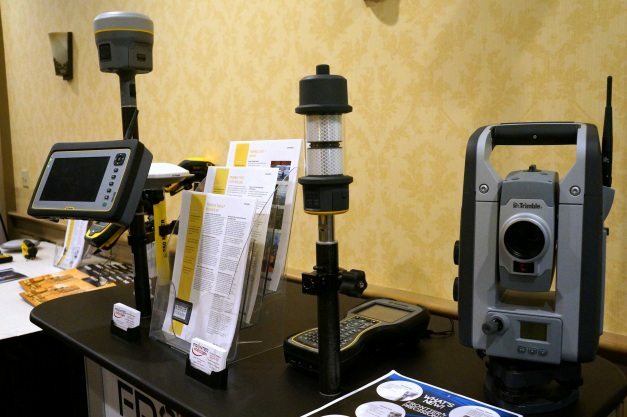 With the latest calibration and alignment tools, Frontier Precision repairs your equipment to factory specifications. If you plan to send in your equipment for service, please complete the attached form, so we have a description of the repair with shipping information. Please choose the Frontier Service location closest to you!